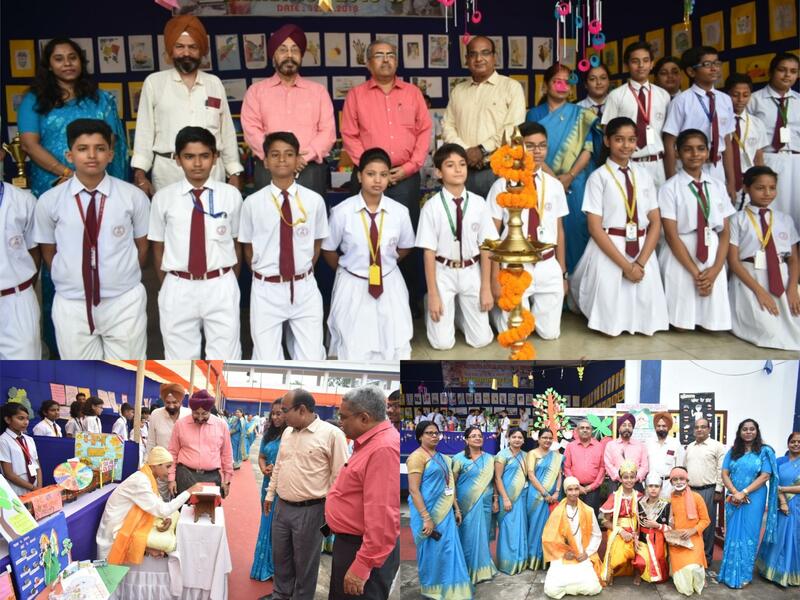 It was a moment of great pride and privilege in Guru Gobind Singh Public School-Sec V/B, Bokaro as four of its esteemed teachers were awarded for their efforts and perseverance in the field of education .Mrs . Jyoti Vegad was awarded with Guru Vashisth Samman given by Sahodaya Complex. 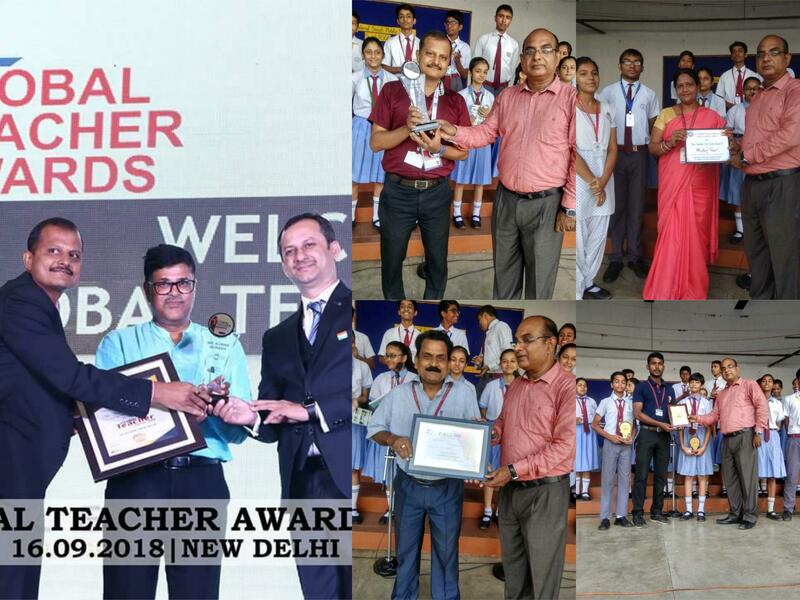 Mr. Anand Prakash was awarded by a renowned journal DAINIK JAGRAN for his efforts in the field of education, while on the other part, Mr. Avinash Kumar , who was nominated out of 500 teachers from 28 countries was awarded by A.K.S.Group for his excellency in teaching arena .In addition to this, FALCON GROUP took immense pleasure in awarding Dr. P .N.Pandey for his extensive contribution in the field of ARTS & PAINTING. COUNCIL OF SCIENTIFIC & INDUSTRIAL RESEARCH (CSIR) has nominated ,Ravi Prakash, a student of Science ,GGPS V/B, for third prize of Rs 30,000/ for his innovative idea entitled “Multi-Purpose Water Filtration Technique “& also invited by Minister of Science& Technology ,President (CSIR) Shri Narendra Modi & Vice President (CSIR), Dr.Harsh Vardhan at a special award giving ceremony on 26th September ,2018 at Vigyan Bhawan ,New Delhi. He has been selected for his innovative idea in a unique way for “Water Filtration by using natural unidirectional arrangement of cuticle on the surface of animal fibre (wool & hair).”He has brought lawrence & glory not only for the school but for the whole Jharkhand . 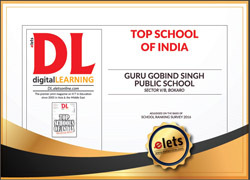 For this prestigious award the whole school overwhelmed with happiness & proud. On this special moment President GGES, Shri Tarsem Singh, Secretary GGES, Shri S.P.Singh & all distinguish members of GGES & Honorable Principal, Shri C.P.Singh (GGPS,V/B) congratulated Ravi Prakash for his success and blessed for his bright future. 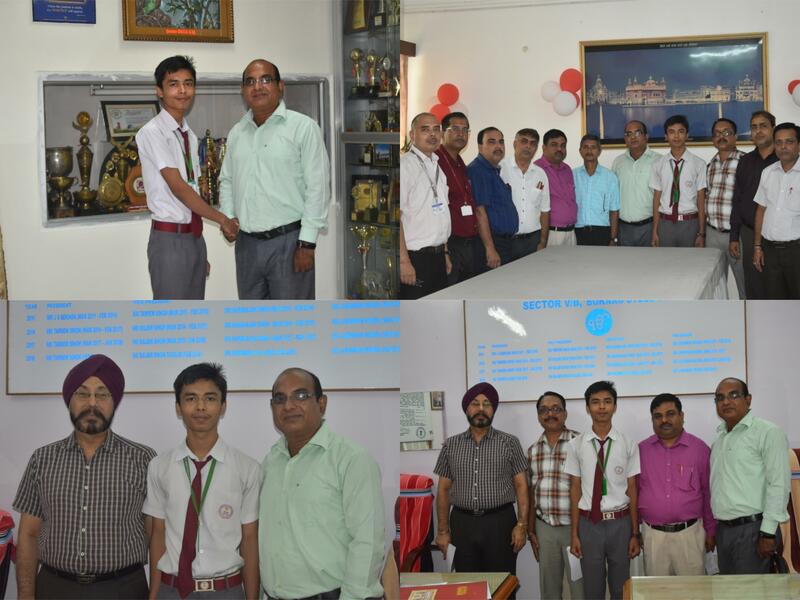 They have also congratulated Mr.S.Chatterjee with all science faculties & all dexterous teacher for their guidance & hard work. 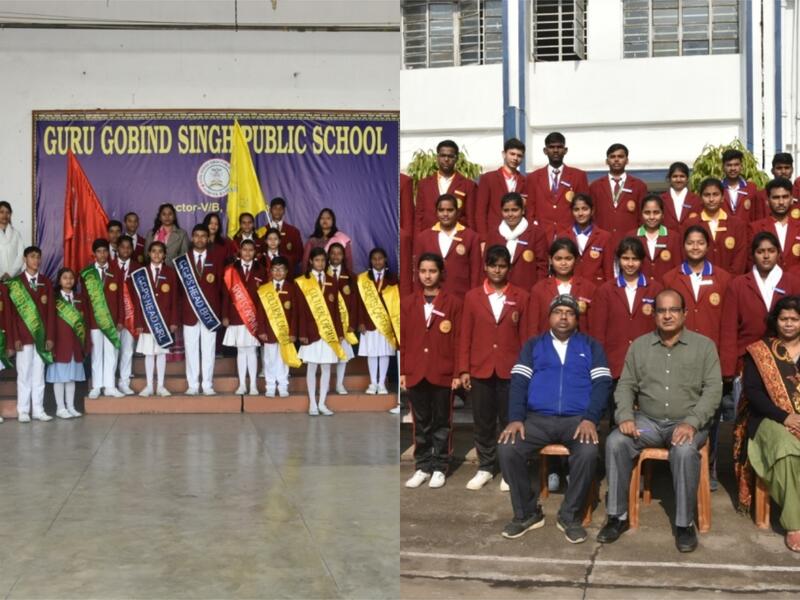 Guru Gobind Singh Public School,Bokaro, participated in the 6th District Rope Skipping Championship 2018-19 on July 29th 2018 at MGM School in Bokaro.There was participation from 11 different schools of Bokaro . 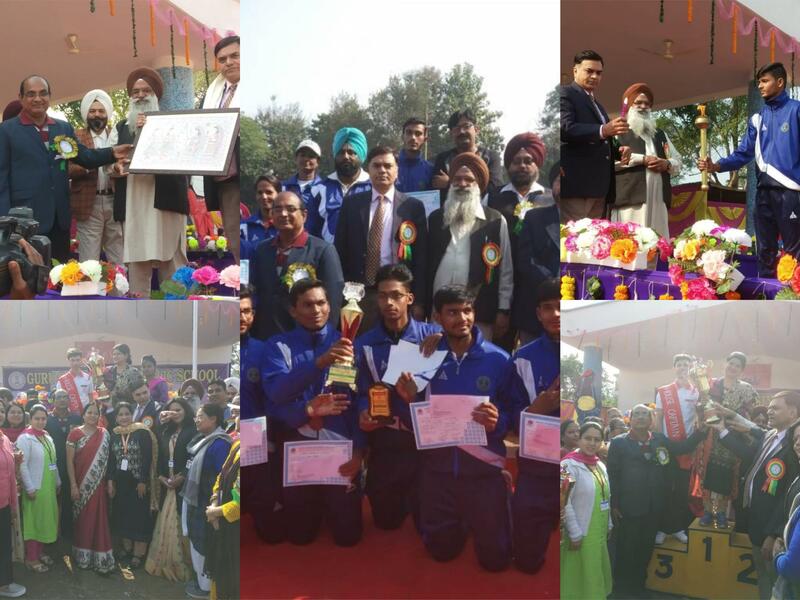 In this turbulent competition , Guru Gobind Singh Public School applied the theory of neck to neck strategy and was awarded by the 1st Runner up Trophy and secured 67medals which included 31 gold , 29 silver and 7 bronze . 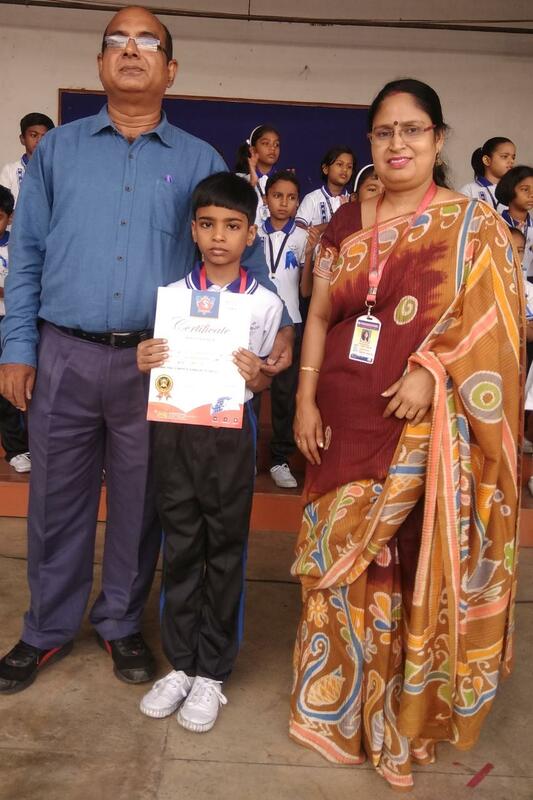 Inshant Kaushal of Class 1 has made GGPS proud by showing his excellence performance in International Olympiad of Science organised by Silver Zone Foundation. 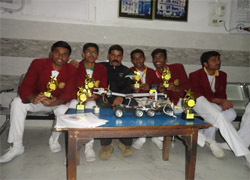 He acquired First Rank in State Level with 82.153%. 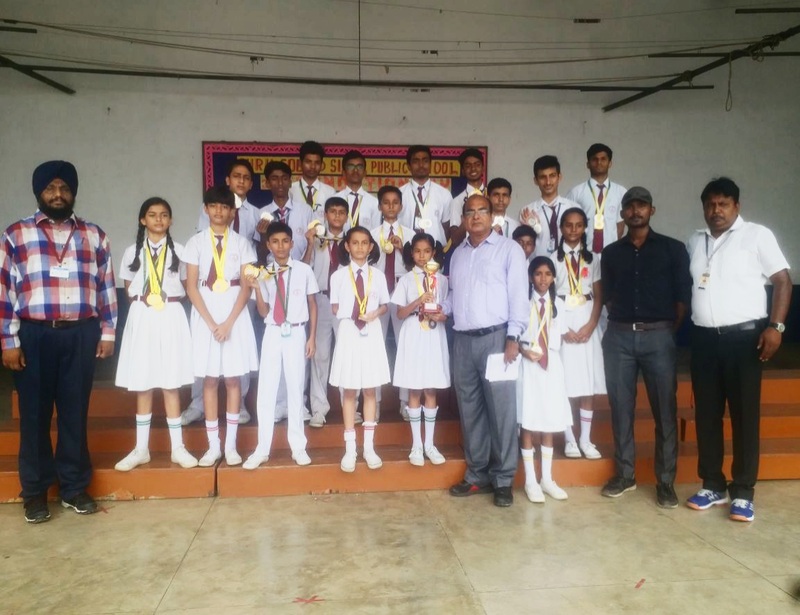 Silver Zone Foundation has awarded the student with the GOLD MEDAL & Certificate. 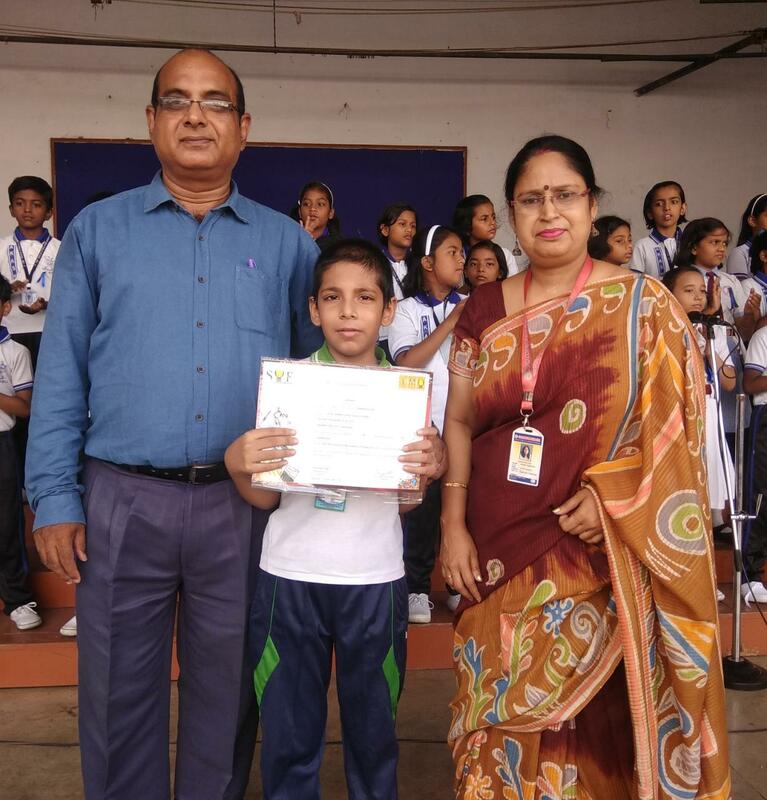 Esteemed members of GGES, Mr. C.P.Singh, Vice Principal, Senior Shift and Mrs. Swarupa Das, Shift-Incharge of Elementary Wing appreciated and encouraged the student for his commendable performance.